Harold Hensley will perform at the Troy-Hayner Cultural Center’s “Songwriters in the Round” at 7:30 p.m. Friday. 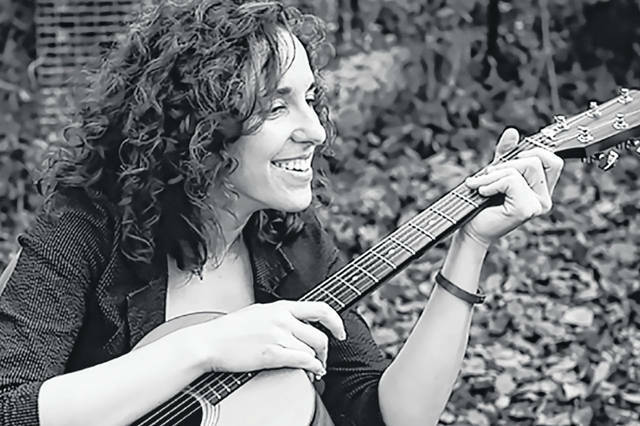 Kyleen Downes will perform at the Troy-Hayner Cultural Center’s “Songwriters in the Round” at 7:30 p.m. Friday. 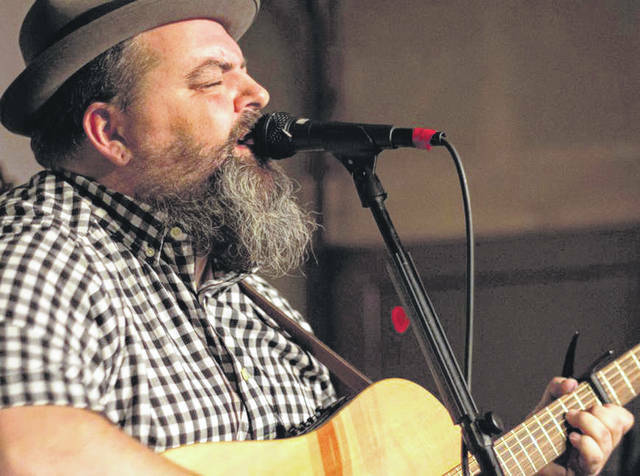 TROY – A new musical event at the Hayner, “Songwriters in the Round,” will be hosted by Dayton-based singer/songwriter David Payne at 7:30 p.m. Friday. Payne is the front man for The New Old-Fashioned Band, which played in 2017 for Hayner’s Rhythm and Roots Festival. He is well-known in the Miami Valley area as a dedicated musician with a well-developed roots-rock sound. He also is dedicated to developing the music scene in the Miami Valley, making connections and creating songwriter events for the powerful pool of talent in the area. Payne will join the Hayner in bringing three notable songwriters to the table on Friday for an evening of stories, interviews and song with Kyleen Downes, a popular soloist; Harold Hensley of The Repeating Arms and Paige Beller of Jasper the Colossal. Beller is a wildly creative extremely popular performer in the area. Her lyrics are poetic and full of angst and depth and delivered with a youthful, rhythmic courage. Downes began her musical journey studying music and classical guitar at Wright State University. She finds her own songwriting also is informed by her classic ’60s and ’70s rock upbringing. Her lyrics are full of light and life. Her sound is reminiscent of the great poets of rock such as Carol King and James Taylor. Hensley is a Miami Valley staple. He is a prolific writer with a great rootsy-folk vibe and maybe just a twang of county. He has been making music in the area for more than 20 years. Dr. J of WUDR radio calls him the “Golden Voice” of Dayton roots music. For more information regarding these free events and to receive a complete listing of events taking place at the Hayner Center, call 339-0457 or visit the Hayner website at www.TroyHayner.org for complete details.